This entry was posted on Friday, September 14th, 2012 at 3:13 pm	and is filed under Bergerac. You can follow any responses to this entry through the RSS 2.0 feed. Both comments and pings are currently closed. We have followed your wonderful writings (and still do) prior to seting up our venture and looking for a partners. We drove to Chateau Thénac in December but unfortunately no one was there. 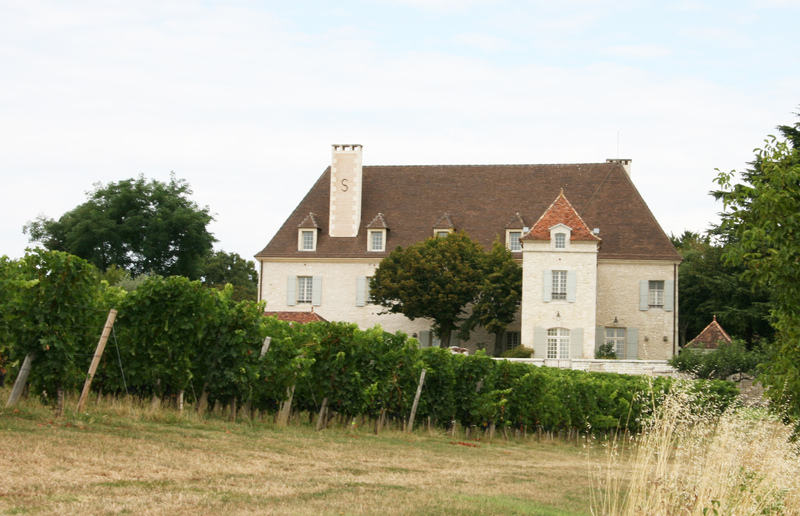 We have managed to purchase Chateau Thénac 2009, Côtes de Bergerac in The Maison Des Vins in Bergerac, and Christelle’s father (Jacque Combaud – an old school wine maker), confirmed your mouth watering descriptions. Chateau Thénac is not on our list of partners at the moment but no one can tell how busy this summer is going to be?